Five Seafood restaurants are shown near Newcastle. 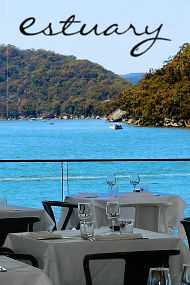 One Seafood restaurant is located in Newcastle and four in suburbs close to Newcastle. Whether you are after, some tantalising oysters, grilled fish or a glorious seafood buffet you will find the best seafood at a seafood restaurant in Newcastle.